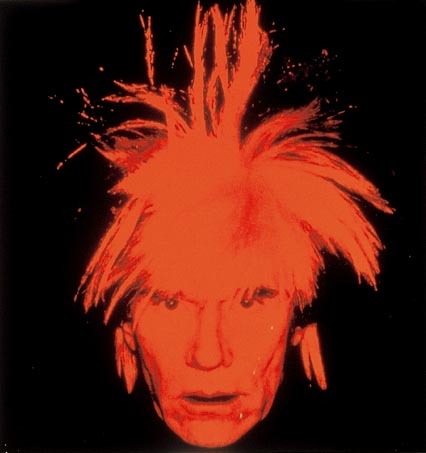 Andy Warhol shocked people with his paintings of Campbell's soup cans, coupled with such provocative statements as: "The reason I'm painting this way is because I want to be a machine." 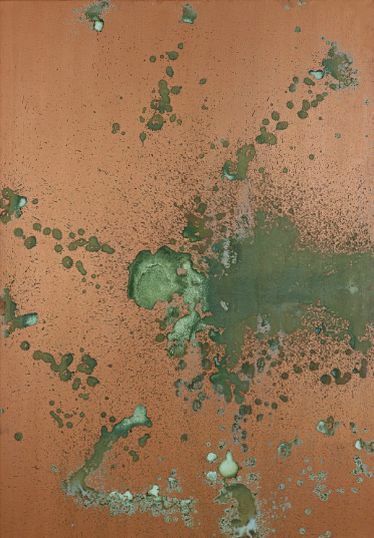 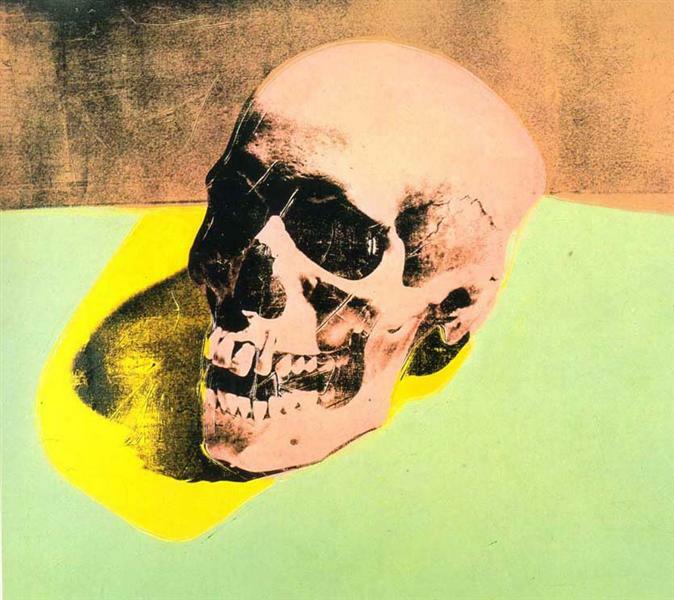 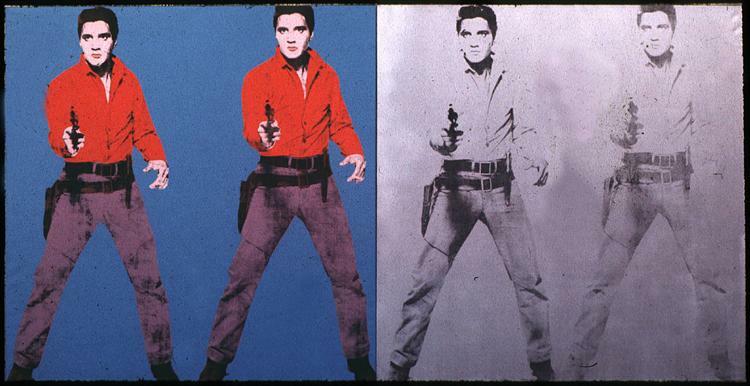 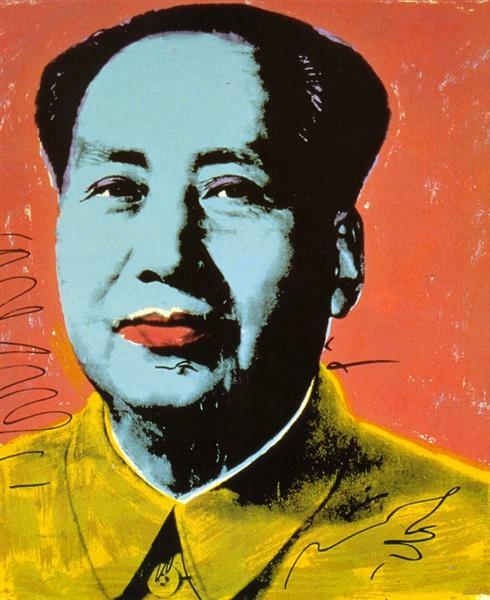 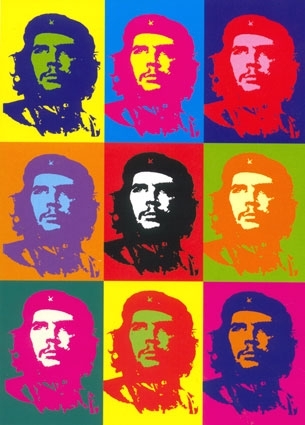 By taking his imagery from advertising and the mass media, Warhol attacked the separation of art from mass culture. 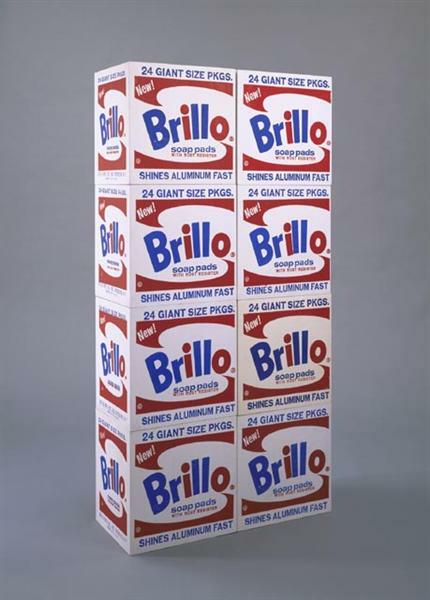 Unlike the corrugated cardboard originals represented in "Brillo", these sculptures are made of wood. 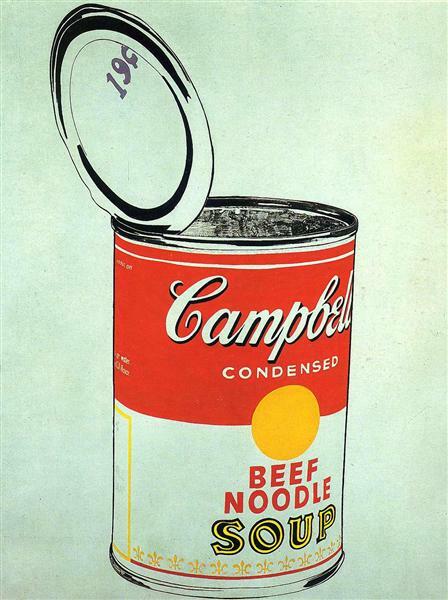 By making the cartons non-functional and uprooting them from their ordinary context, Warhol forces us to look at them freshly. 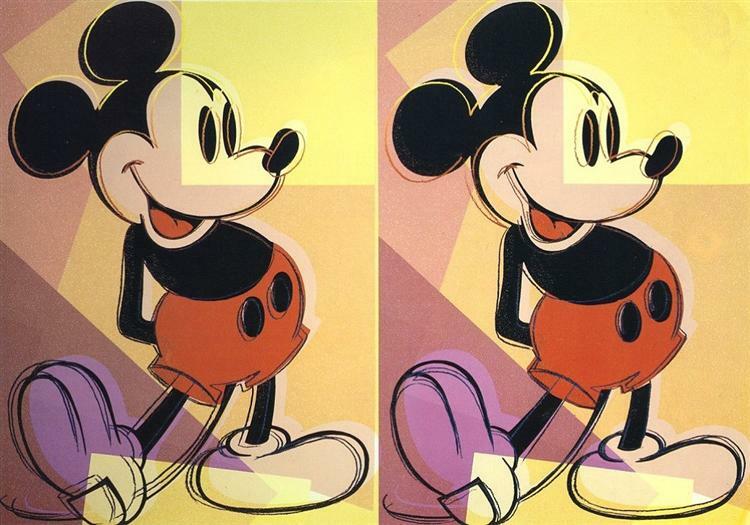 They comment on the way that commercial packaging transforms a mundane, household product into a glamorous, desirable commodity. 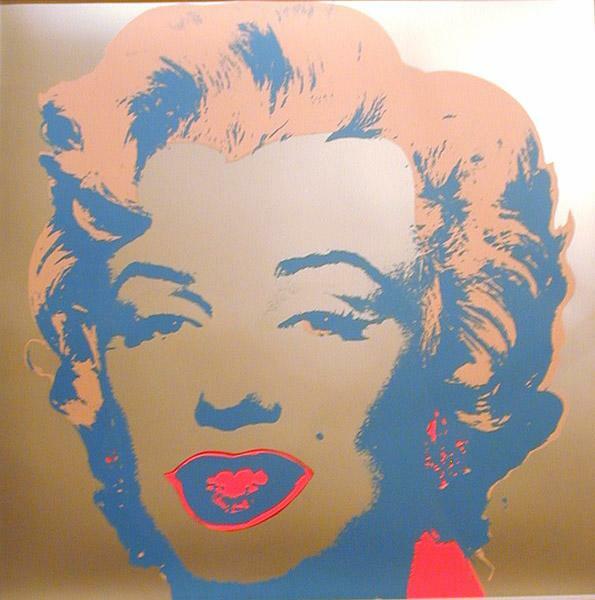 Warhol also focuses our attention on the significance of these objects as representatives of the impersonal, commercialized consumer society in which we live.